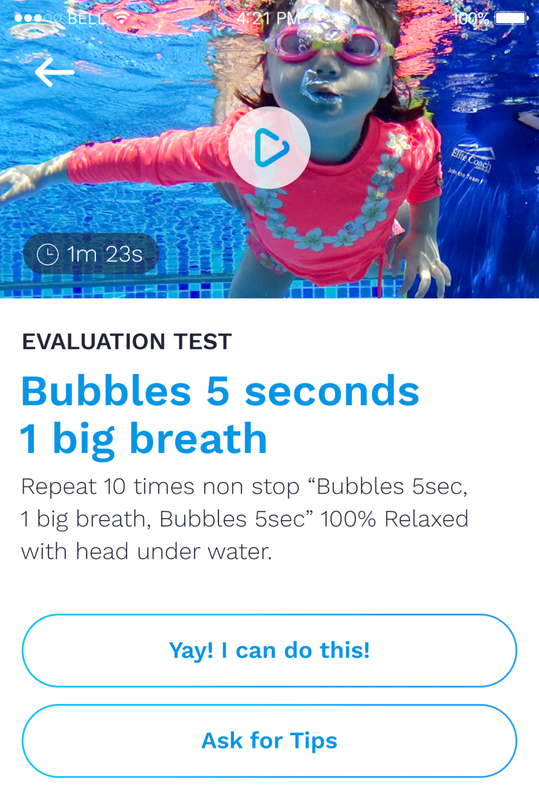 Do you want yourself or your children to become Water Safe? 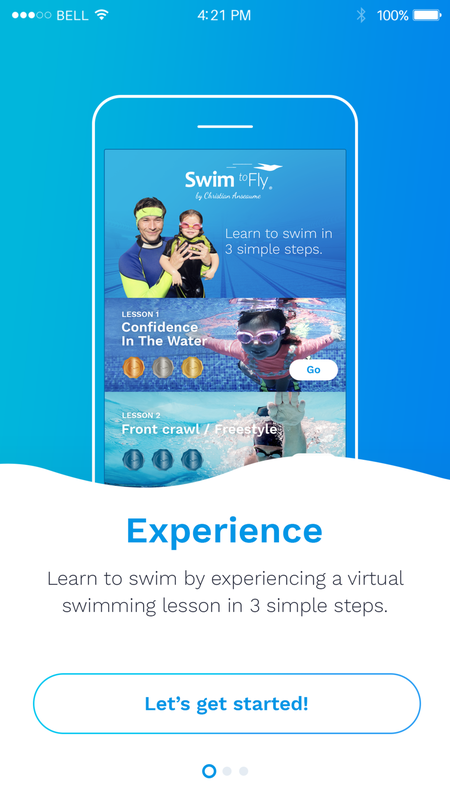 (being able to swim 100% comfortably in your swimming pool or in the sea, being confident to swim short or long distances at a shallow or deep environment, being able to dive, jump, swim in every direction without stress and with absolute control of your actions) Swimtofly® is able to help you reach this goal in just 3 simple steps. Learning the basics to swim Confident & Water Safe is actually simple and easy if you know the right way of building the essential skills. Get started & Download our app today!